Pipes located throughout a residential home or commercial business. From sinks, toilets, washing machines, dishwashers, water heaters to refrigerators, there is a high chance that you will discover a problem – often in the middle of the night or on a weekend or holiday – and you’ll need an Dunwoody plumber you can count on to be there promptly and fix the problem completely. Leaks wait for no one and water bill cost can go up because of it. 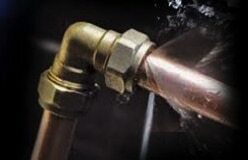 We offer emergency leak repair and have highly trained plumbing contractors that will come out to you to give you a professional and timely service. 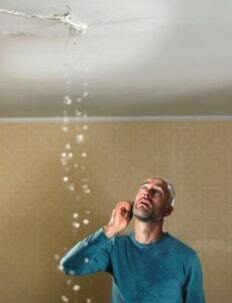 Drain cleaning and broken and leaky pipe repair is not something you should have to wait to get fixed! We perform residential and commercial plumbing to Dunwoody and the surrounding areas. 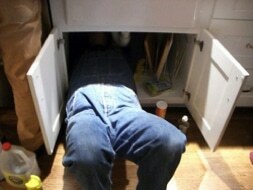 Each plumber offers a wealth of experience in drain and sewer cleaning and sewer repairs. Their experience includes sewer line and pipe inspections, rooter services for residential homes, commercial buildings and retail businesses as well as for government entities. Each highly trained technician and plumber can handle all facets of line location, video line inspection and repair, grease removal and trap cleaning, high pressure water jetting and pipe/line cleaning and repair. We service all of Dunwoody. Servicing Dunwoody GA including 30319, 30338, 30341, 30346, 30350, 30360. We also provide water services in Dunwoody.